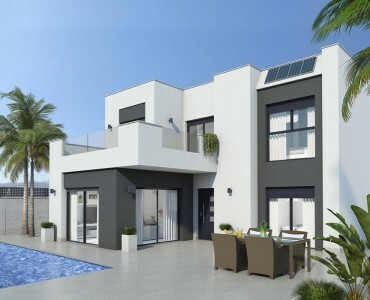 The villa is modern and bright, in the basement there is a large living-dining area with a kitchen, a small storage room with WC, bathroom/WC and a bedroom. 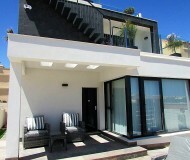 A staircase takes you in both other rooms with en suite bathroom, the 1st floor is reached by a terrace on the beautiful rooftop terrace of a beautiful view of the lagoon have. 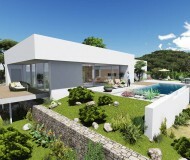 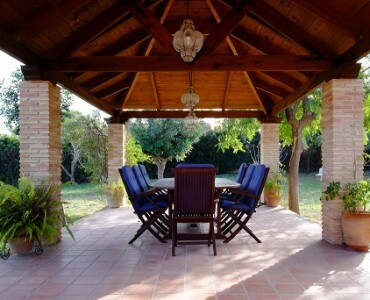 The villa also features a swimming pool and a small garden behind. 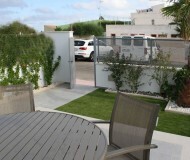 A car parking space is located on the property. 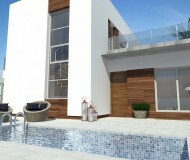 Pool, are south-facing and feature large terraces to ensure that you enjoy the Mediterranean sun throughout the day. 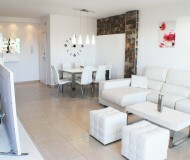 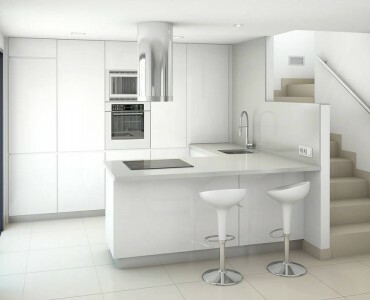 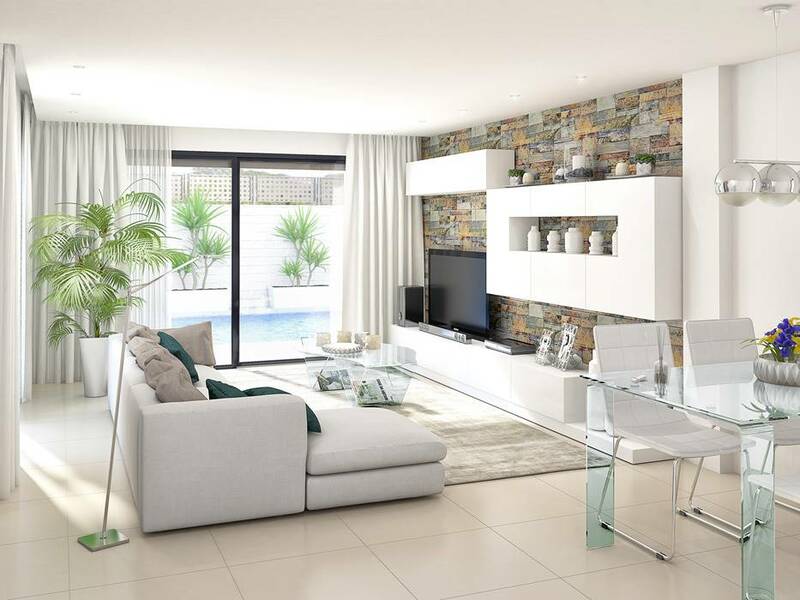 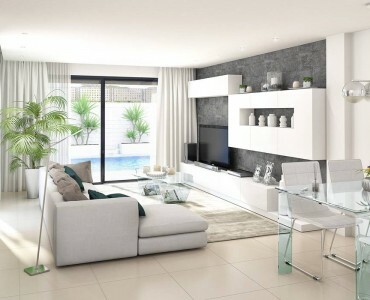 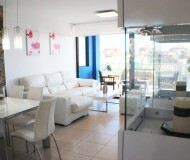 This is a residential complex of modern semi-detached homes designed using the highest-quality finishing’s. 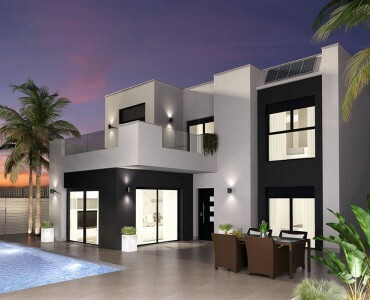 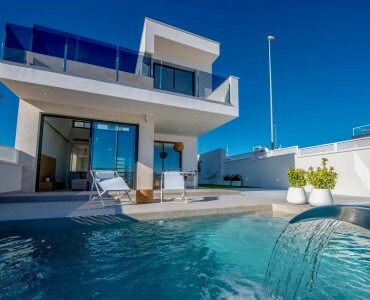 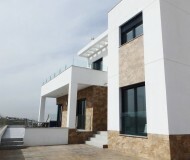 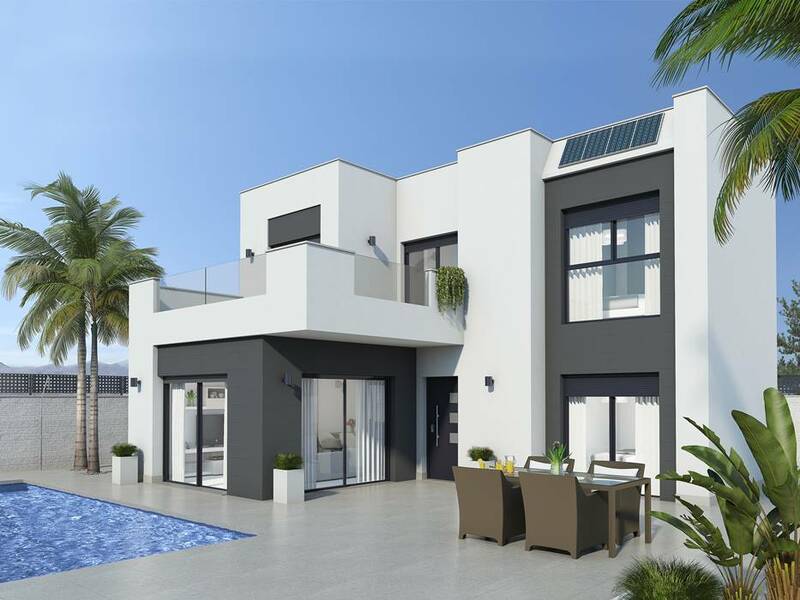 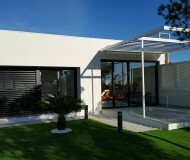 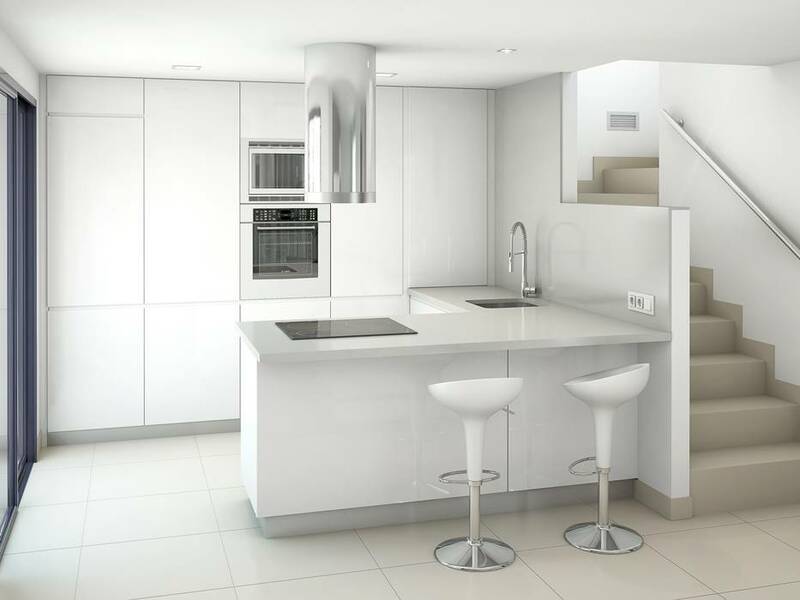 All properties include a private swimming This Beautiful villa (new building 2015) is located in a residential complex in Quesada, province of Alicante. 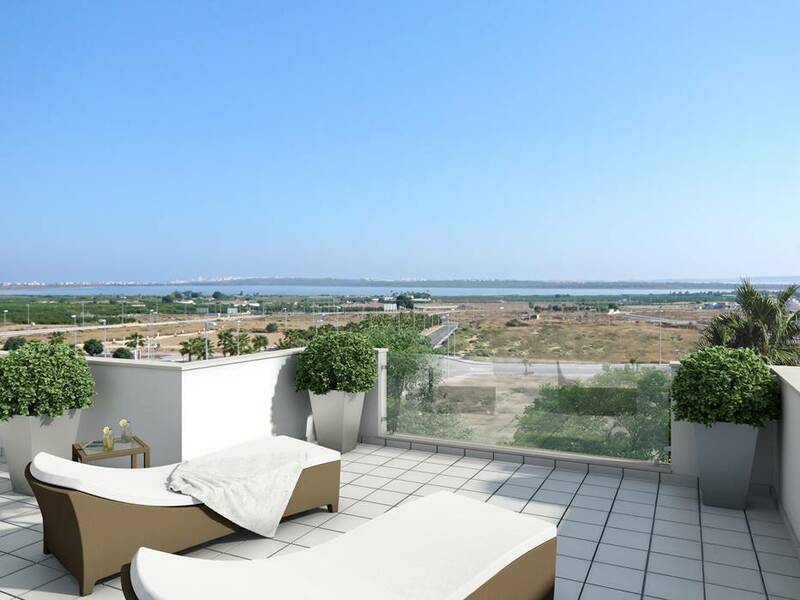 The development is located near the La Mata Salt Lagoon and is only 3km from some of the best blue-flag beaches on the Costa Blanca. 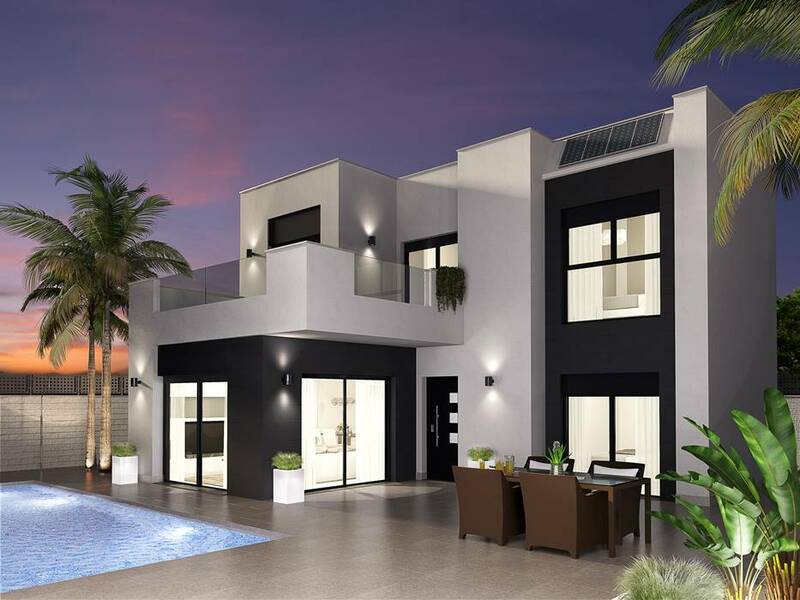 In the local area, there are extensive sport and leisure facilities including horse riding and tennis, five-star hotels, commercial centres, restaurants and three 18-hole golf courses. 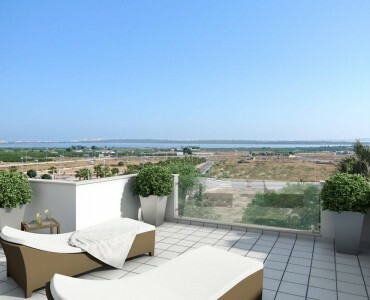 Both Alicante and Murcia San Javier airports are only a 30-minute drive away and the development is easily accessible from the AP-7 motorway.